Simonides is a certified firearms instructor, and coordinates a program that helps rehabilitate veterans in the Wounded Warriors program. He also volunteers with the following Organizations: USO, Warrior Foundation, Southern California Hunter Education Association, San Diego Legal Aid, Armed Services YMCA. 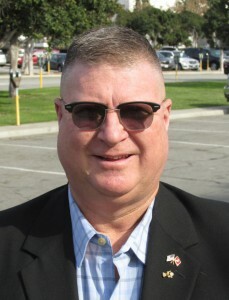 He has served on the board of the Fort Rosecrans Memorial Day Committee for more than twenty years, and has held the position of committee chairman for the past four years, and was just re-elected for three more years. 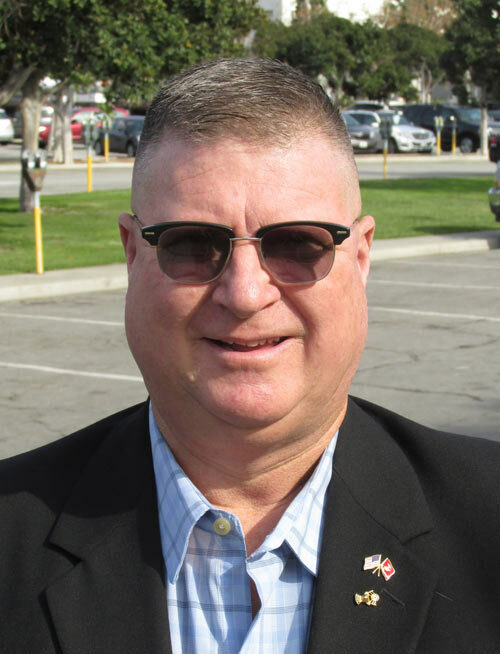 He is committed to serving the military veterans in any way he can, and will continue to educate the youth throughout our community about our veterans1 in San Diego.